Darkstack is a multimedia production company that I have with Austin visual artist D Kithcart. We've done corporate events, parties and concerts providing equipment setups and production help to custom logo work combined with video mash up, liquid lights, disco cowskulls+live feed for a nice addition to any event. We liked to call ourselves "psychecorpodelic" ( a combo of corporate with psychedelic), which is, admittedly an ironic term. Although I've moved from Austin now and the nature of the business is changing, the basic partnership is still there and future video collaborations are likely. Well, the 13th FLOOR ELEVATORS performed for the first time in 47 years yesterday in Austin,TX, while my buddies DENNIS MONINGER and D KITHCART performed a combination of old and new fashioned psychedelic light shows! Way to go guys! I So wish I could have been there!! 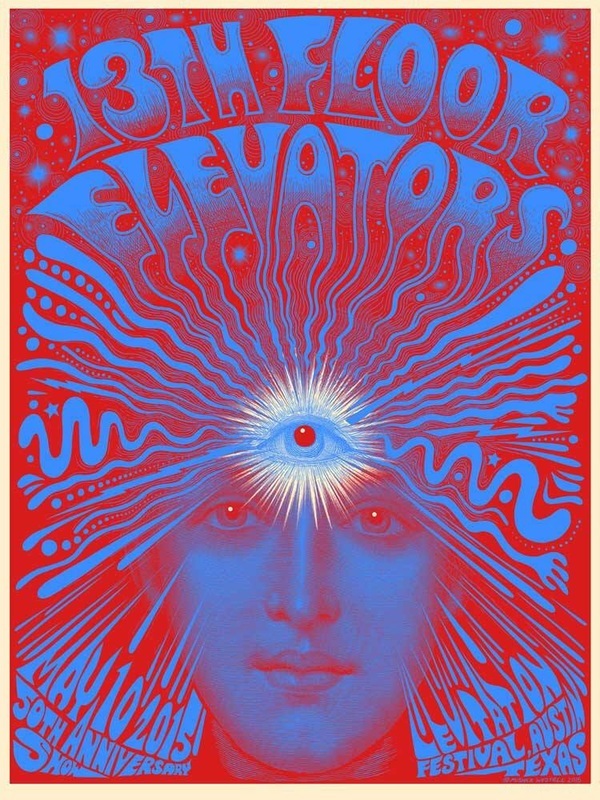 We will be providing the authentic liquid light visual experience for the 50th anniversary of the 13th floor Elevators. Extremely excited to be part of it with Dennis Moninger. BEEF DIAPER F. U. VIDEO from 2010! 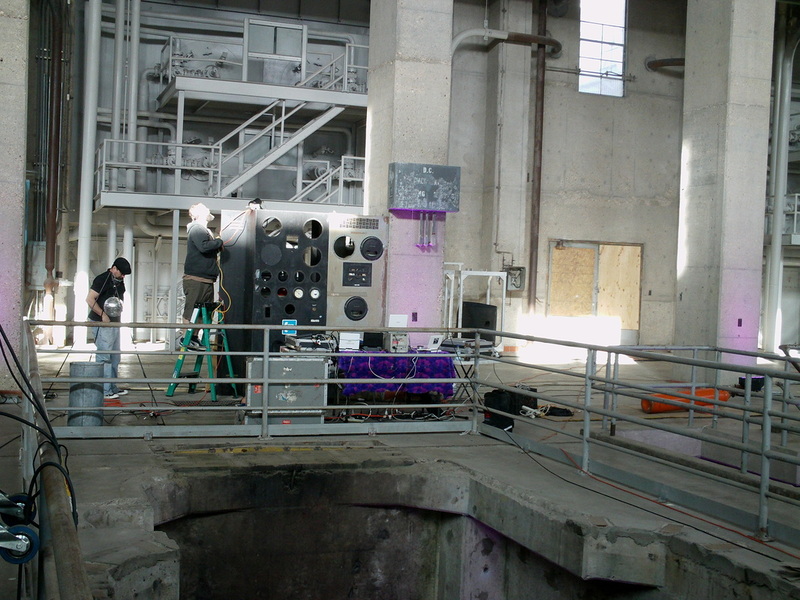 Here, we set up for the New Years party at Seaholm Power Plant in Austin 12.31.2010.